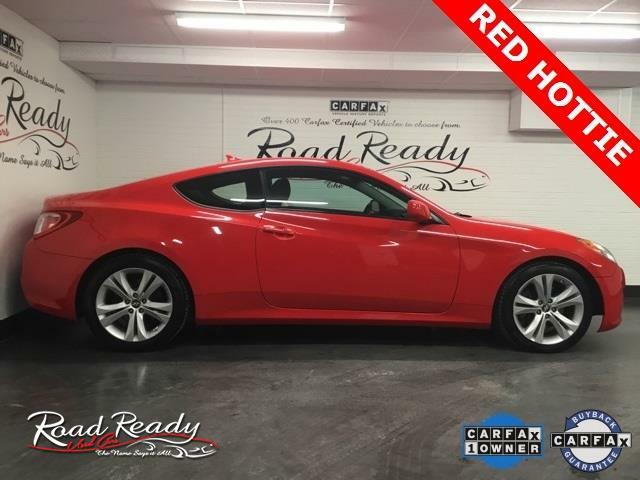 REDUCED *** LOOK AT THIS RED HOTTIE SPORT COUPE *** LOW MILES *** PERFECT COLOR AND A PERFECT PRICE!!! SHOWROOM NEW *** CARFAX CERTIFIED *** ONE OWNER *** 150 POINT SAFETY & MAINTENANCE INSPECTION! !